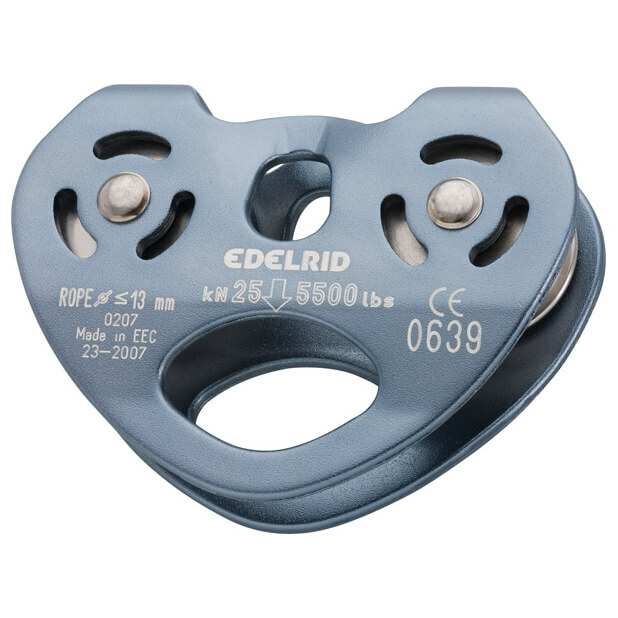 Ideal for high-ropes courses: the Rail double rope pulley by Edelrid! The guide roll fits rope pulleys with ball bearings on steel and static ropes with a maximum diameter of 13mm. The breaking load is 25 kN.